Human connection. Paul’s two decades of research have taken him from the Pentagon to Fortune 50 boardrooms to the rain forest of Papua New Guinea. All this in a quest to understand the neuroscience of human connection, human happiness, and effective teamwork. His academic lab and companies he has started develop and deploy neuroscience technologies to solve real problems faced by real people. 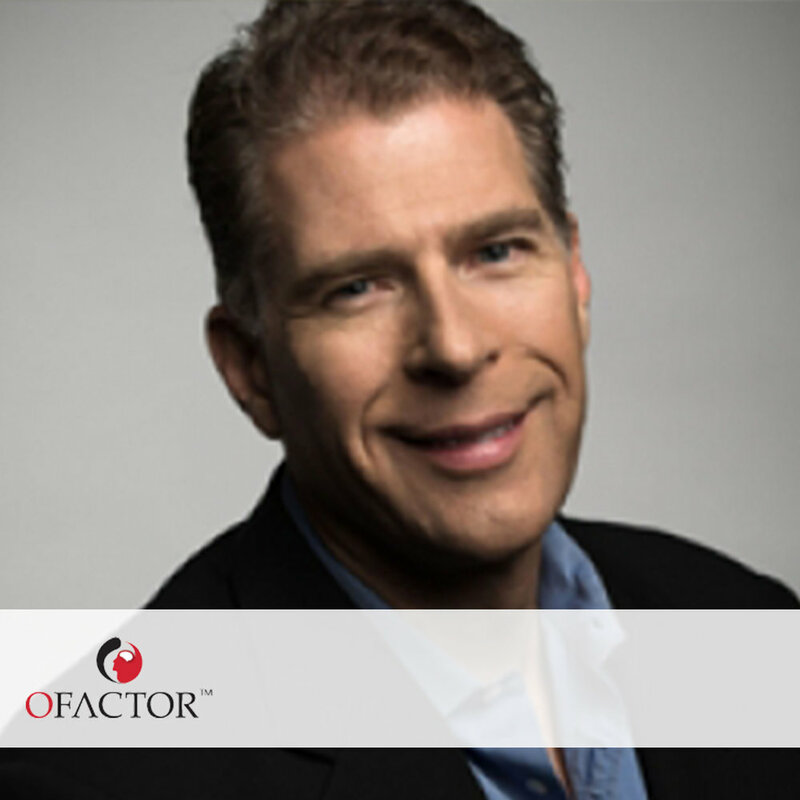 His latest book, Trust Factor: The Science of Creating High Performance Companies, uses neuroscience to measure and manage organizational cultures to inspire teamwork and accelerate business outcomes. His 2012 book, The Moral Molecule: The Source of Love and Prosperity, recounted his unlikely discovery of the neurochemical oxytocin as the key driver of trust, love, and morality that distinguish our humanity. In another obsession, Paul’s group uses neuroscience to quantify the impact of movies, advertising, stories, and consumer experiences. Along the way, he has help start several transdisciplinary fields, including neuroeconomics, neuromanagement, and neuromarketing. Here are his specs: Paul is the founding Director of the Center for Neuroeconomics Studies and Professor of Economics, Psychology and Management at Claremont Graduate University. He has degrees in mathematics and economics from San Diego State University, a Ph.D. in economics from University of Pennsylvania, and post-doctoral training in neuroimaging from Harvard. You can check out his academic lab, consumer neuroscience company, and neuromanagement company. Paul’s research on oxytocin and relationships has earned him the nickname “Dr. Love.” That’s cool. He’s all about adding more love to the world.